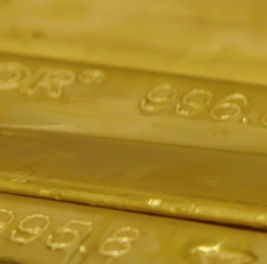 BUYING GOLD returned with a bang in July as private investors seized on a dip in prices to build record-high holdings, writes Adrian Ash at BullionVault. Buying gold at the fastest pace since January, BullionVault users added more than a third of a tonne (361kg) to their aggregate holdings. As anyone tracking our Daily Audit of client holdings would see, that was almost twice the quantity users had sold as a group over the previous 3 months of light profit-taking (192kg). 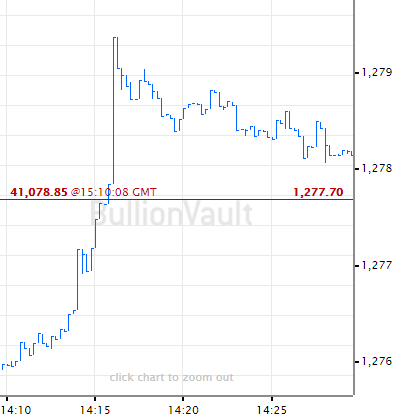 July's buying also took the total quantity of gold now belonging to investors choosing BullionVault – the world's largest precious metals market online – to a new record of 38.1 tonnes, worth over $1.5 billion (£1.2bn, €1.3bn, ¥171bn) and outweighing all but the 48 largest national gold reserves. 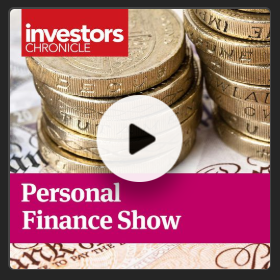 Some 2.9 tonnes (8.1%) greater than this time last year, that's more than 12 times the quantity held by private investors using our award-winning fintech services 10 years ago (3.1 tonnes), when the global financial crisis first broke as international money markets froze at the start of August 2007. Buying gold proved a smart move back then. 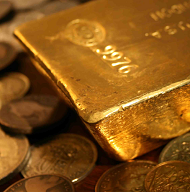 Acting as insurance for other investments, gold rose as shares sank and interest rates fell. As our new diversification calculator shows, holding 10% in gold would have almost halved the losses on a typical UK portfolio in 2008, the worst year of the last forty. Over the 5 years to 2012, holding 25% gold would have doubled the total return from a portfolio of US stocks and bonds, helping investors beat inflation with 4.1% annual gains. Such turmoil now looks very distant to most people in summer 2017 judging by today's record-high stock markets and record-low volatility. Those savers choosing to buy gold as investment insurance are increasingly wise on price as well, buying the dips and selling the peaks against an underlying trend of steady accumulation. This strategy echoes how Asia's price-sensitive households trade gold. A growing number of Western savers are seizing price drops as an opportunity to buy, and holding back or taking profit when prices rise. More them are also choosing to slash their costs and gain full control of their trades by using BullionVault, too. 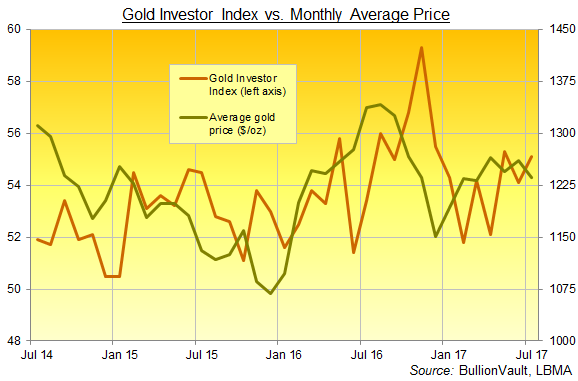 With the number of buyers rising and sellers retreating last month, that pushed the Gold Investor Index higher as month-average prices fell. Built entirely from actual trading on the world's largest online bullion market, this unique measure of private-investor sentment increased from June's 54.1 to a reading of 55.1 as gold slipped 1.9% against the Dollar to $1236 per ounce. That marked the 7th month running in which private-investor sentiment towards physical gold – as measured by the balance of net buyers over net sellers on the world's largest precious metals market online – moved in the opposite direction to prices. This is the longest stretch of such price sensitivity on BullionVault's series, beginning in October 2009. The Gold Investor Index would read 50.0 if the number of net buyers equalled the number of net sellers on BullionVault across the month. It touched half-decade lows at 50.5 as interest in gold investing bottomed around New Year 2015, and jumped to a 5-year high of 59.3 on last November's US presidential election. 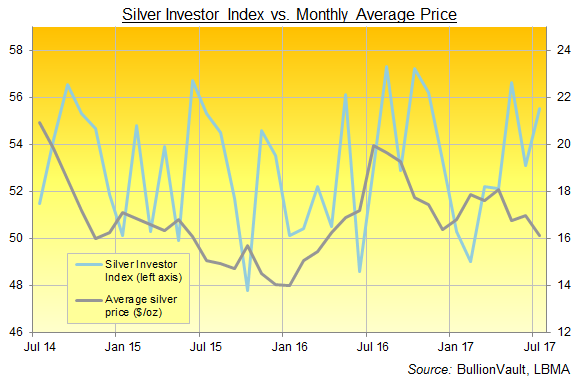 Calculated from February 2012, the Silver Investor Index also moved inversely to bullion prices in July, and also for the 7th month running – again, a series record. Measuring the balance of BullionVault accounts which added silver across the month over those which sold, the Silver Investor Index rose to 55.5 from June's 53.1 reading. BullionVault users also grew their total holdings of silver as a group, adding the most since November as Dollar prices averaged a 4.7% drop across the month at $16.14 per ounce. That inflow of 9.4 tonnes took total client holdings to their third month-end record in a row at 687 tonnes, fully 14.0% larger from this time in 2016. Will the back-half of 2017 extend this trend of "prices down, demand up" and vice versa? It might not sound too bullish for gold or silver prices short term. Asia's huge demand, after all, tends to support the market but never push it higher. This emerging pattern amongst Western savers also jars with Wall Street and the City's standard behavior of chasing what's rising and selling what's cheap. A little gold can go a long way to spreading your risk.